Sam has experience in a wide range of contentious matters including trust litigation, shareholder disputes, probate proceedings, insolvency, intellectual property disputes and general commercial litigation. He also has experience in corporate finance and commercial law in both England and Spain and continues to advise on the structuring of investment vehicles and in relation to distressed funds, in both English and Spanish languages. 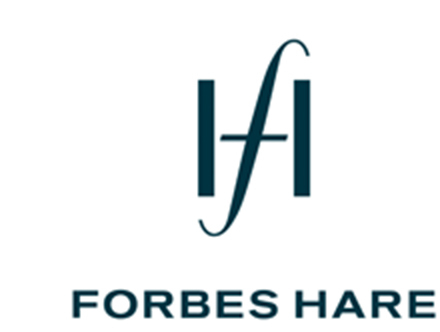 Sam joined Forbes Hare in 2010 from Royal Bank of Scotland. He previously trained and qualified with an international law firm in London and Madrid. Sam also previously worked for an asset management firm and a hedge fund of funds, both located in London.